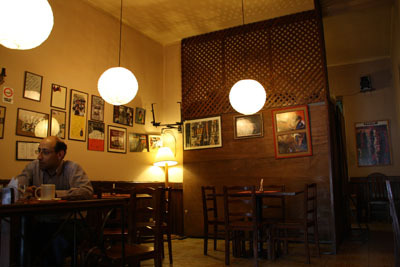 This popular restaurant has been open since 1981 and was the first pizzeria in Sucre. 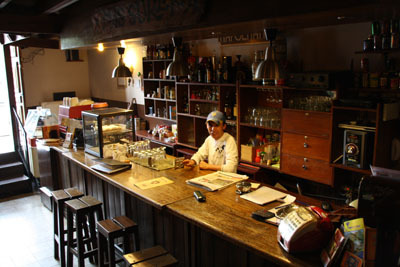 The service is really friendly and serves you pizza and other Italian staples including pasta, lasagne, meat, salads and sandwiches. They even make home made ice cream. 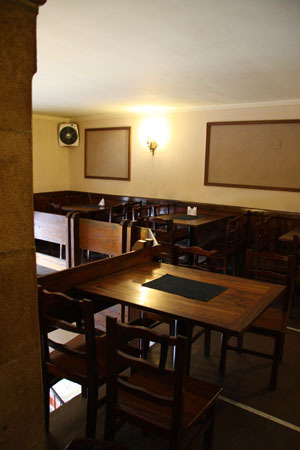 In addition, they serve breakfast and very good lunch options from 10:00 to 16:00. There is Wi-Fi as well.